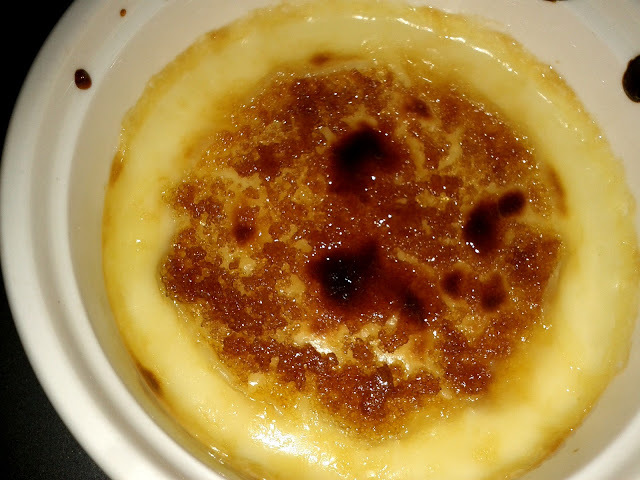 Making Creme Brulee is a HUGE challenge for me. I finally decided to give it a try though and the results were actually decent. Unfortunately I don't have a torch so I had to sprinkle the top with brown sugar and put it under the broiler for a few minutes. Voila! Creme brûlée is my favorite dessert. Yours look awesome.